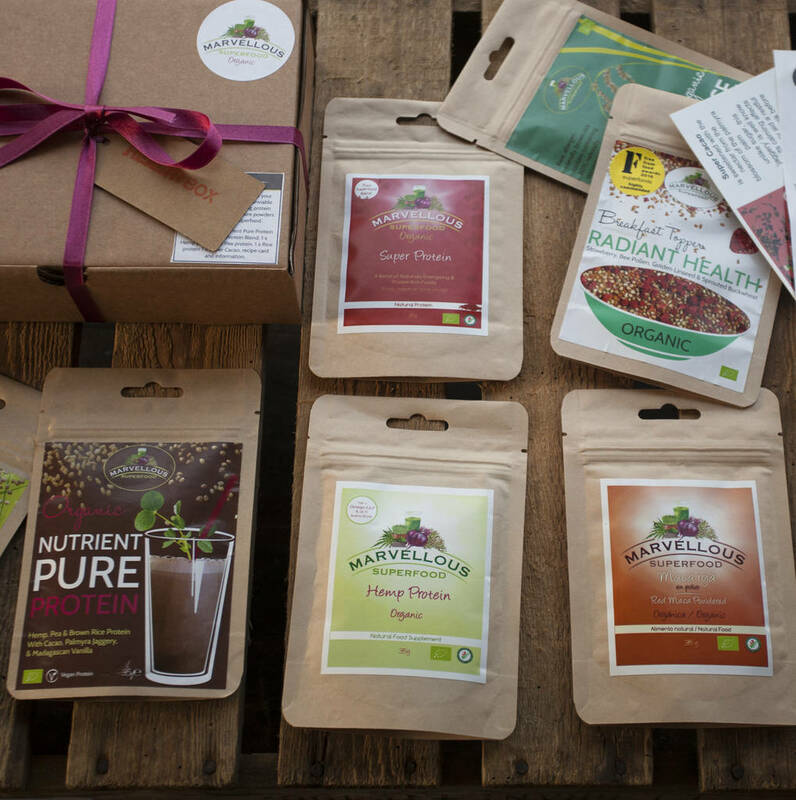 A selection of high quality, organic superfoods elegantly packaged in a rustic box with ribbons. Give the gift of health! 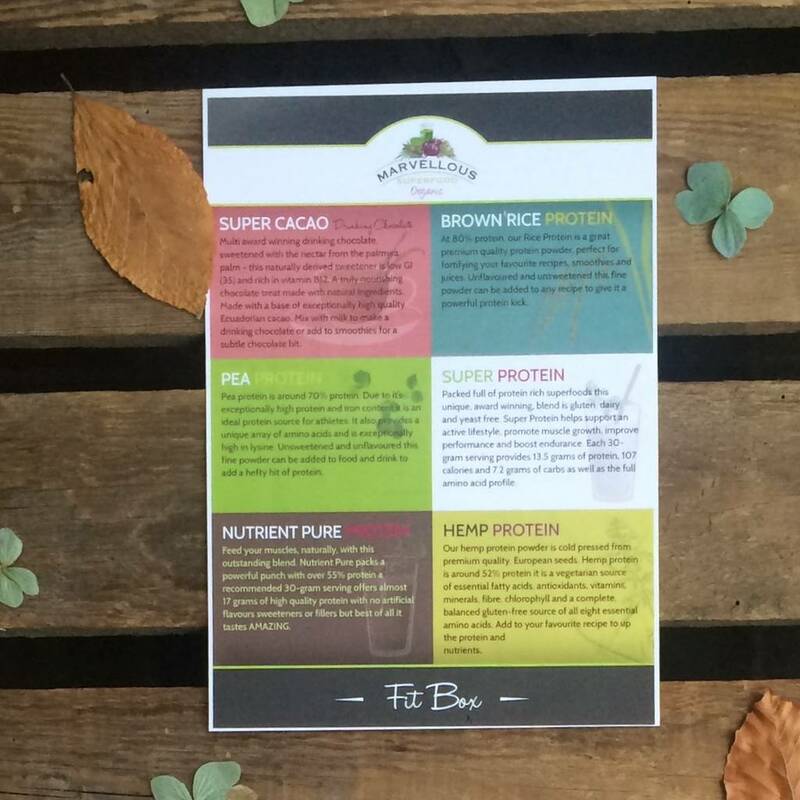 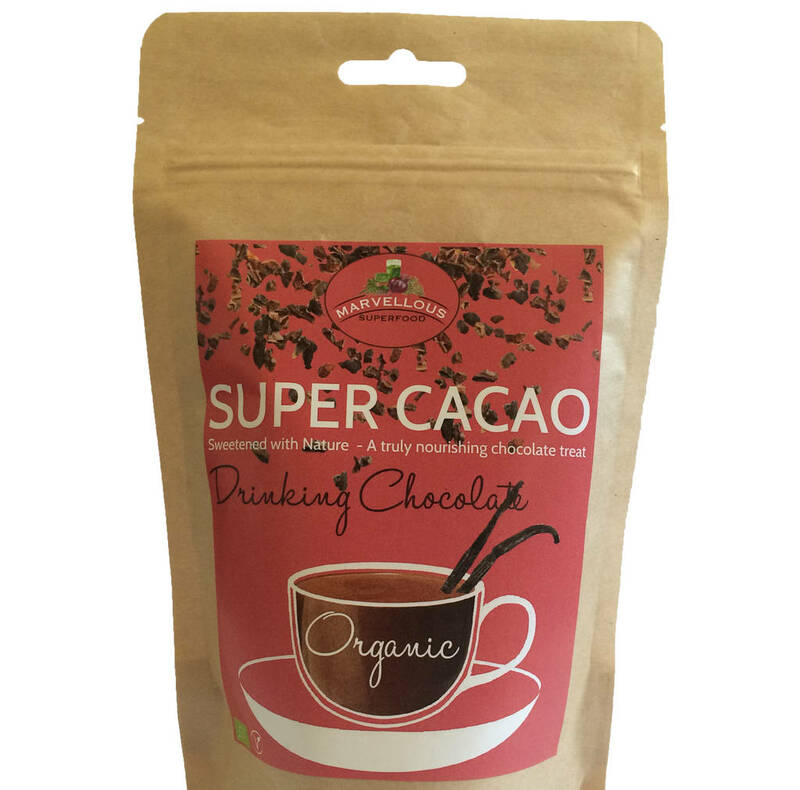 Our Energise And Detox Superfood Health Box contains eight sachets of our most popular, multi award winning superfood blends including our all natural hot chocolate and plant based proteins. 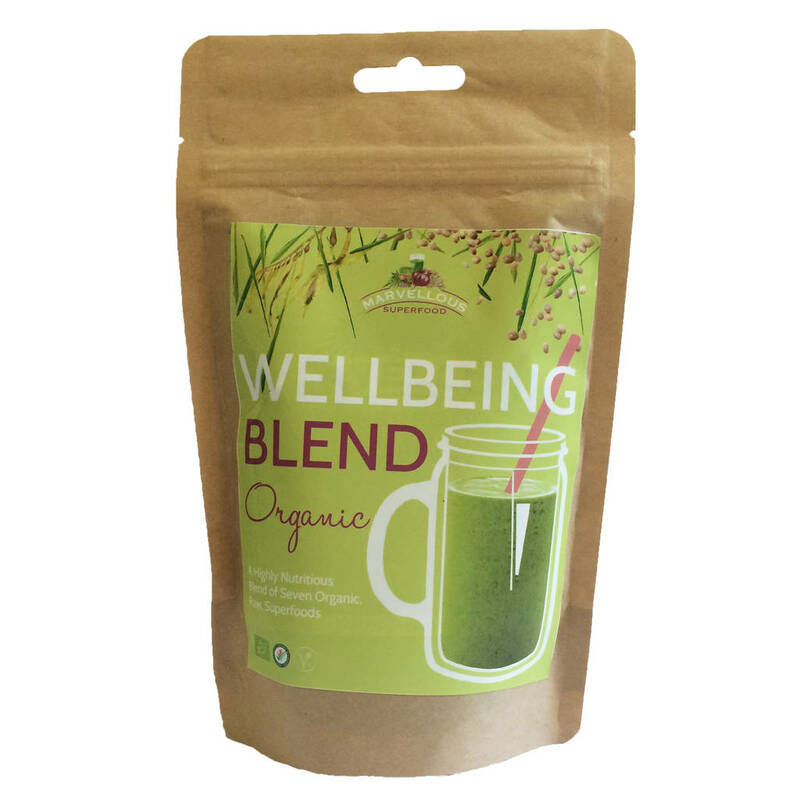 The contents will help boost energy and detox the body throughout the day. 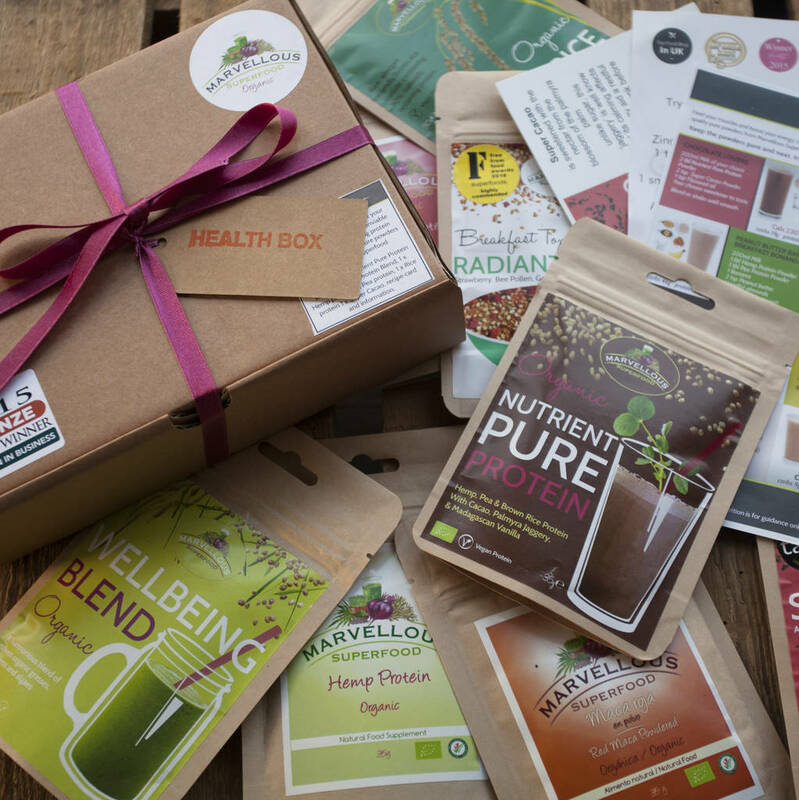 The perfect gift for your health & fitness focused friends and family or a lovely treat for you - you deserve it! 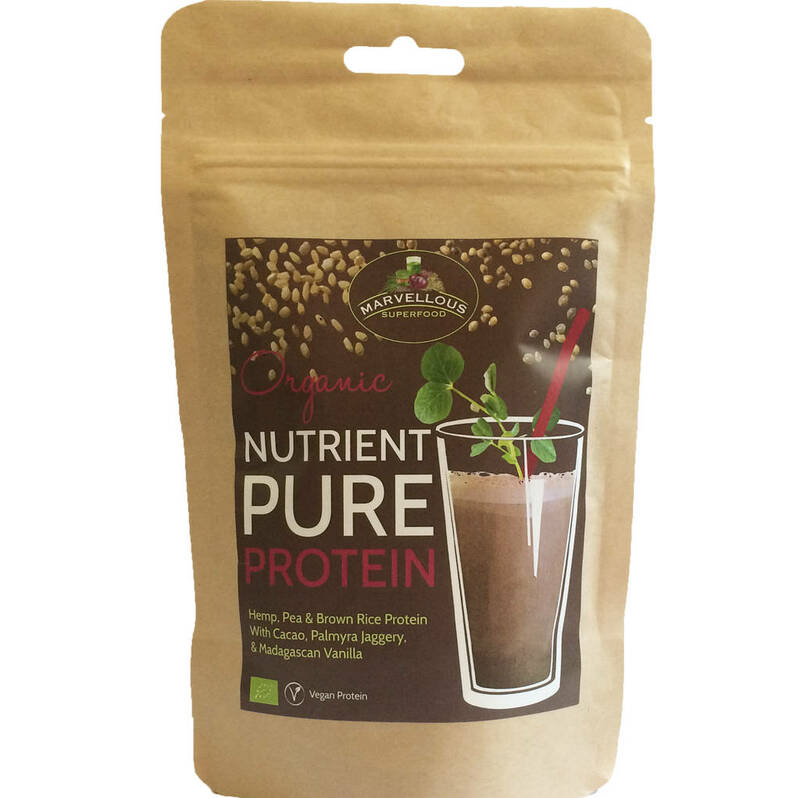 Includes Smoothie recipe card and product information. 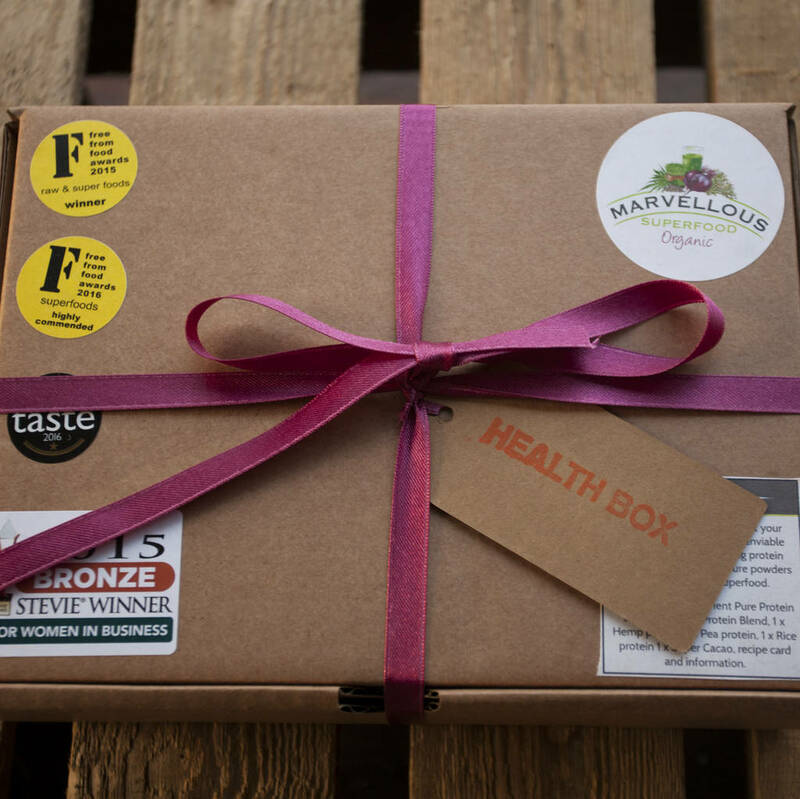 Cardboard box with kraft sachets containing powders and seeds. 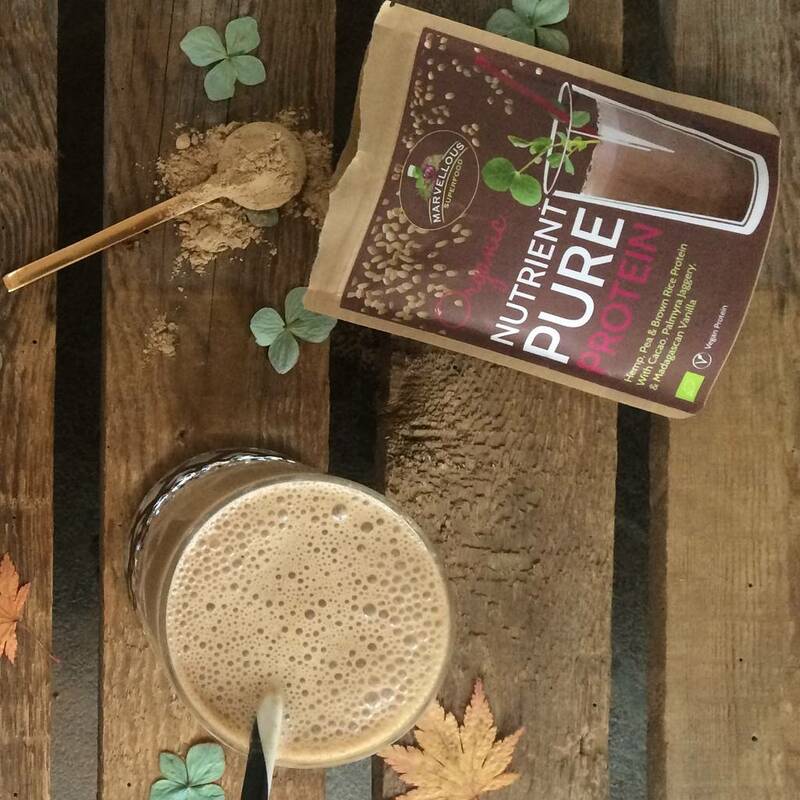 Free from gluten, dairy, artificial sweeteners & flavours, soya and nuts. 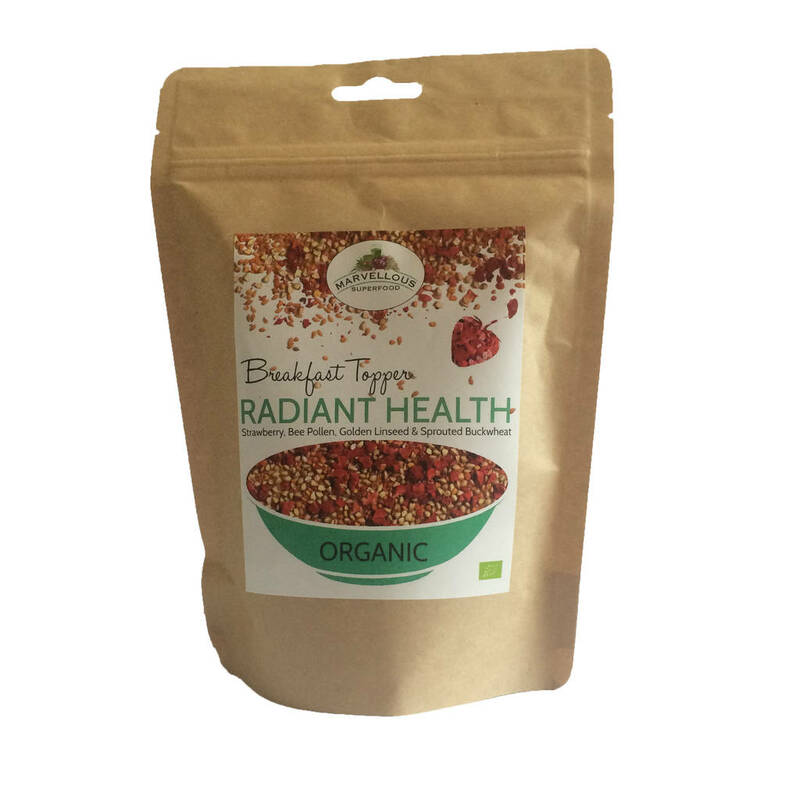 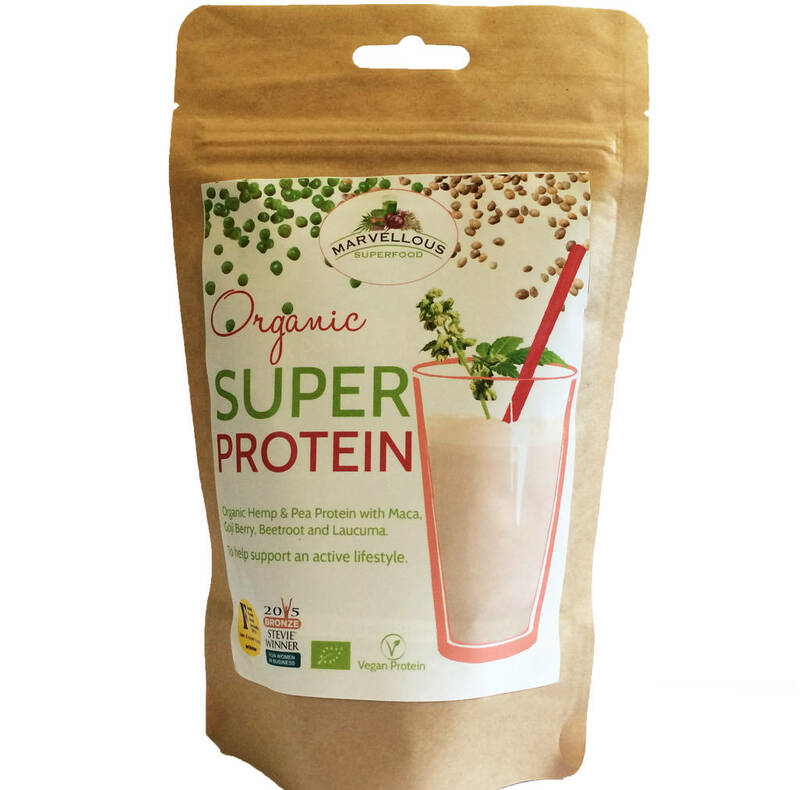 This product is dispatched to you by Marvellous Superfood.